'EkShiksha' was launched by Education Department of Maharashtra in collaboration with ConnectEd Technologies, an education-technology start-up that creates rural-focused solutions. 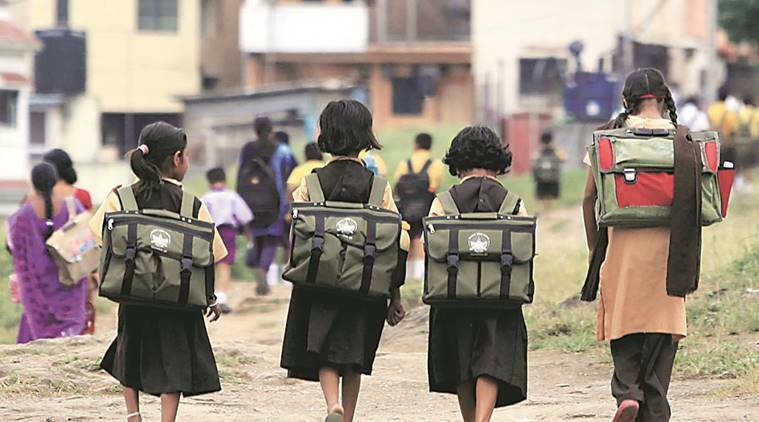 A Government-supported campaign aiming to provide world-class education to children studying in rural schools across Maharashtra with help from corporates and NGOs was launched here today. `EkShiksha’ was launched by Education Department of Maharashtra in collaboration with ConnectEd Technologies, an education-technology start-up that creates rural-focused solutions. The campaign aims at uniting socially-responsible corporates, NGOs, school managements and grassroots-level educators to eliminate educational inequity and provide world-class education to children studying in rural schools. Dewan Housing Finance Ltd (DHFL) is sponsoring the programme in Palghar district as part of its CSR activities. “Under the aegis of this campaign, rural schools will be equipped with ConnectEd Technologies’ ‘Smart Classroom System’, a solar-powered, teacher-aid product that works flawlessly in demanding rural conditions. “The system enables educators to easily integrate tailor-made multimedia educational content into conventional teaching practices, thereby improving learning environment and academic performance in rural classrooms,” DHFL said in a release here. Under the initiative, 60 `Smart Classroom Systems’ have been set up in rural schools in Palghar district. currently enjoyed by their urban and semi-urban counterparts; with rural-focused technology playing the medium of delivery, Lehar Tawde said.